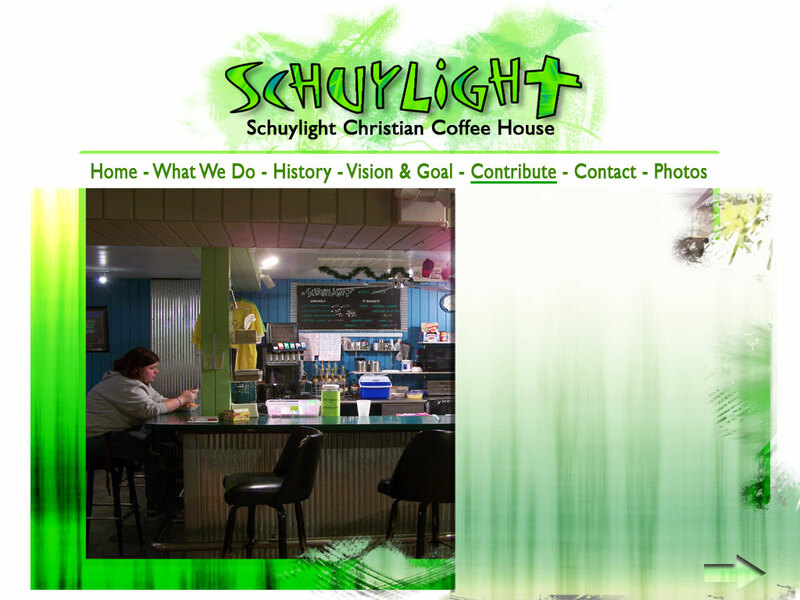 SchuyLight Christian Coffee House is completely supported by free will donations from many sources. Private individuals, local businesses, and civic minded organizations combine to supply the necessary funding. Occasional fundraising events are held as well. It really is a combined effort having no one primary source of income. SchuyLight's volunteers donate their time to act as chaperones, partners in conversation, and occasional "shoulders to lean on". In addition, many people help with day to day operations such as cleaning, repair, and re-supplying of the coffeehouse. Words are not enough to express the appreciation and respect these people deserve for all their efforts.